In early 2011, Protect Our Manoomin (Weweni Ganawendan Gi-Manoomininaan), an Ojibwe-Anishinaabe grassroots group in Minnesota, was established to raise awareness of the threats of sulfide mining on the ceded lands under the treaties of 1854 and 1855. The main focus of Protect Our Manoomin has been to educate and inform people about sulfide mining and its detrimental impact on the environment – particularly the impact on manoomin. The English word for manoomin is wild rice. However, the English translation doesn’t convey the deep meaning that manoomin has for Ojibwe-Anishinaabe people. 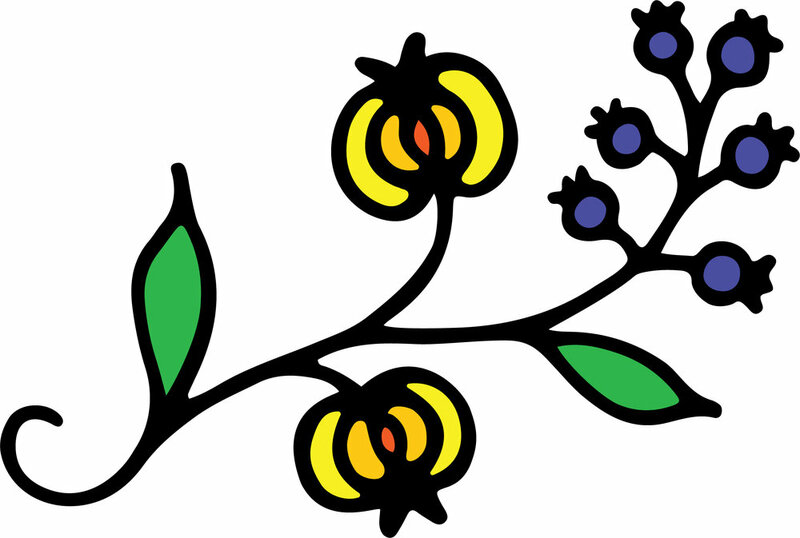 Manoomin means “Good Berry.” Manoomin is rooted in Ojibwe-Anishinaabeg prophecies and origin stories. It is a special gift given to the Ojibwe-Anishinaabeg by Gichi-Manidoo (the Creator). Manoomin is the food that grows on water. Manoomin not only provides food and an economic base, it also provides a cultural, spiritual and ceremonial connection. To the Ojibwe-Anishinaabeg, manoomin is a living being that has been an inherent part of Ojibwe-Anishinaabe culture for nearly a thousand years. Manoomin is also an environmental resource. Healthy stands of manoomin are the barometer of a healthy ecosystem. But sulfates, which are released through the sulfide mining process, enter into rivers and lakes. The sulfates drift into the sediment where they convert into hydrogen sulfide that enters the root system of manoomin. Concentrations of sulfates that are over 10 parts per million of sulfate impairs the growth of manoomin resulting in withered leaves and smaller seeds; high concentrations of sulfates suffocate and kill manoomin. Macroinvertebrates, vegetation, flora, fish, waterfowl, and wildlife are impacted. Additionally, sulfate-reducing bacteria transforms into methyl mercury that leads to mercury fish contamination. Minnesota state law limits sulfate to 10 parts per million to protect manoomin. The extractive resource colonies proposed for northern and central Minnesota will exceed the limits of the law. That sulfates can kill manoomin is evidenced by the Wild Rice Dead Zone – a stretch that begins where the Bine-ziibi (Partridge River) enters into Gichigamiwi-ziibi (St. Louis River) and extends 140 miles to the Anishinaabeg-Gichigami Maamawijiwan (Lake Superior Basin). The Wild Rice Dead Zone is the result of extremely high concentrations of sulfate released by U.S. Steel’s Keetac and Minntac taconite mines. Sulfide mining will add yet more sulfates into rivers and lakes thereby affecting the food that grows on water.